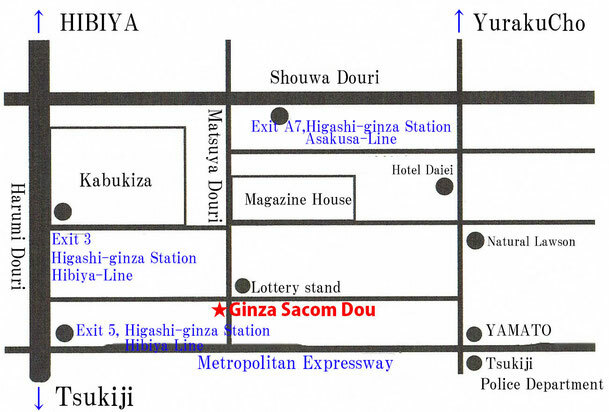 Watch Sales and Repair Shop "Ginza Sacomdo"
Watch Clock shop in Ginza 47 years. Casio, Seiko, Citizen, Orient and More Authorized Distributor. After-sales service is also thorough. Copyrigit© 2016　GINZA SACOMDO Co.,Ltd. All Rights Reserved.